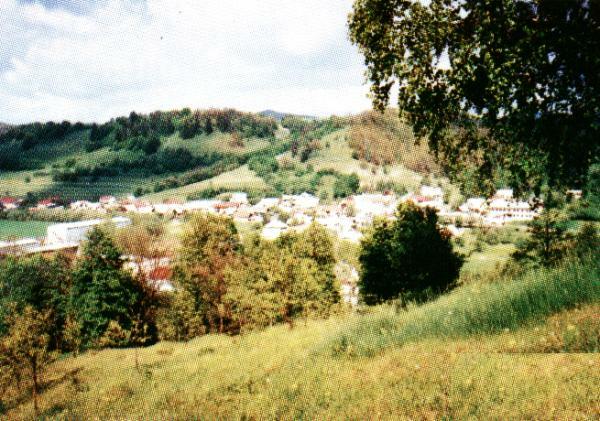 Sebedin - Becov is a complex of two villages which borders with district of Zvolen and is situated on the southern part of Zvolenska kotlina (Zvolen's hollow) by the stream of Zolna. 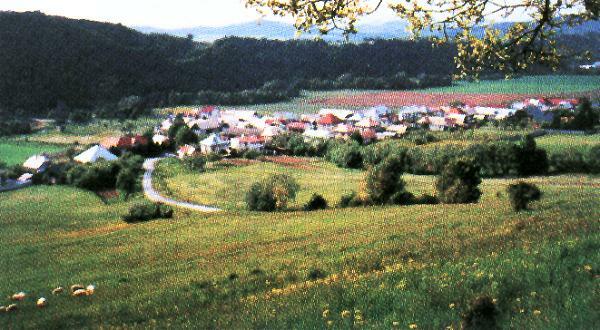 The route from Banska Bystrica to Dolna Micina and Cerin goes through this village. 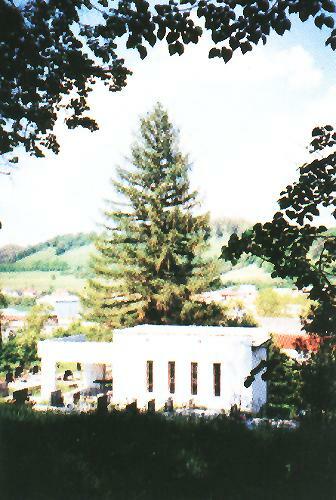 The town of Banska Bystrica lies only 17 km from the village. The first written reference of Sebedin dates from 1294. The village is placed 365 metres above-sea-level. 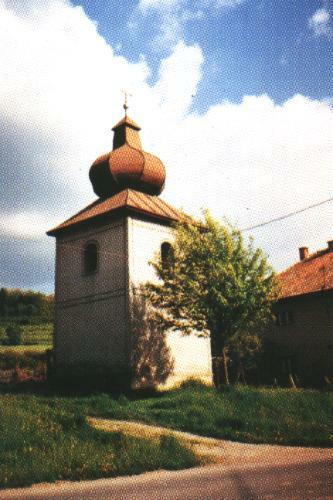 Since 1424 Sebedin belonged to Viglas family and later to the family of Zolnay (since 16th century until 1848). The main working activity of that time was agriculture and farming. The earliest reference of Becov dates from the mid 14th century. It is placed 386 metres above-sea-level and also lies close to Banska Bystrica (only 15 km southeast from the town). It belonged to a few powerful families of that time, starting with the owners of Micina in 14th - 16th century. This village complex does not have its own church. Inhabitants of Becov visit church in Hrochot and inhabitants of Sebedin attend services in the church in Ocova. There are bell houses in the both parts of village. The bell house in Becov dates from the late 18th century and has got typical baroque style. The square ground-plane is very simple and the building is finished with onion-shaped roof. Another old building in the village is a water mill. In the past women from this area were known for carpet making and needlework and men were producing wooden tools and kitchen utensils. The nearby woods and meadows are common area for mushroom and forest fruit picking and there are many sorts of herbs too.